Home ANDROID Why Galaxy S9+ is Better than S9? If you are Samsung user and want to buy S9 then here are some suggestions for you why you should buy galaxy S9+ instead of galaxy S9. 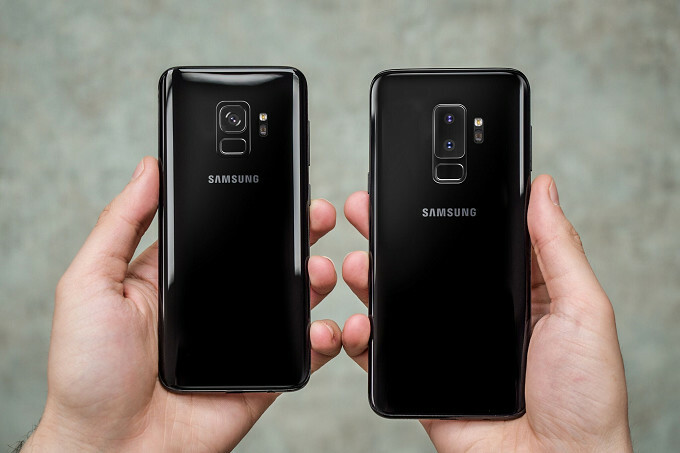 As it is understandable thing galaxy S9+ is larger version than S9,but it has actually also more features as compared to S9. It has the following features which makes it better than S9. 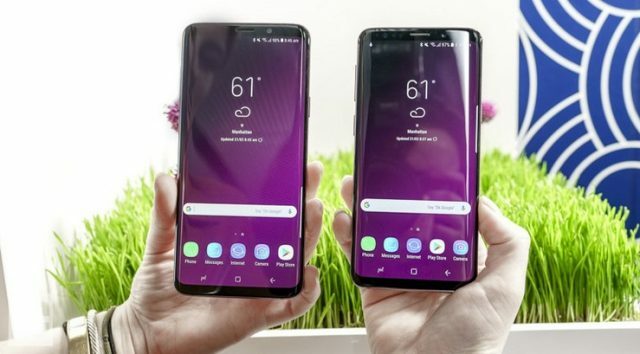 Samsung galaxy S9+ has the big screen as compared to S9. The S9+ screen size is 6.2 inch while the screen size of S9 is 5.8 inch.The width of the screen from top of galaxy S9+ is 73.8 mm while the width of S9 is 68.7 mm.It really tremendous for watch movies,using social media apps along with.You can also run two side-by-side app while using S9+ at the same time.Some other features you will also like.A second camera on the back of S9+ has been added by Samsung that can be use for hardware zoom-in.This feature is also on iPhone-X which is really great to take clear photo of the nearest object.If you have low light on the capturing place then it will automatically adjust and make the picture more prominent. S9+ has more ram size as compared to S9. It has 6-Gb ram while S9 has 4-Gb ram. It makes your smart phone to perform fast during the multiple aaps performing while using.while the memory of both S9+ and S9 are same which is 64-Gb. It has the battery timing of up to 35 hours while the battery timing of S9 is 31 hours. The galaxy S9 camera is OIS(optical image stabilization) while S9+ has dual camera and dual OIS system in it. S9 has digital zoom which is up-to 8x while S9+ has the optical zoom at 2x and digital zoom which is up-to 10x. S9 has selective focus background effect of blur while S9+ has live focus having bokeh filters(also with background blur effect) in it. S9+ has the feature of dual capture. The battery capacity of S9+ is 3500mAh while the battery capacity of S9 is 300mAh.On mp3 player the battery life of S9+ is upto 54 hours while the battery life of S9 on mp3 players is upto 48 hours.The battery time of S9+ with mp3 player(AOD off) is upto 94 hours while the battery time of S9 with mp3 player (AOD off) is up to 80 hours.S9+ supports battery time with video playback upto 18 hours while video playback of S9 is upto 16 hours.Talktime of S9+ is upto 25 hours while the talktime of S9 is upto 22 hours.The internet use along with wifi S9+ has battery time of upto 15 hrs while S9 has upto 14 hours.The internet use with 3G,S9+ has the battery timing upto 13 hours while S9 has 11 hours.Internet use of 4G,S9+ has battery time upto 15 hours while S9 has upto 12 hours. The price of galaxy S9+ 64 GB is $839.99 while S9 64 GB price is $719.99. The price of galaxy S9+ 12 GB is $889.99 while S9 12 GB is $769.99. The price of galaxy S9+ 256 GB is $959.99 while S9 256 GB is 839.99. So here were the complete comparioson of Samsung galaxy S9+ and S9.So on basis of camera memory and battery time the S9+ is better than S9.